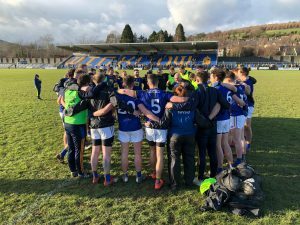 Limerick travelled to Aughrim on a very blustery Sunday. The wind had an impact on the game with both teams having more difficulty playing with the wind than against it. 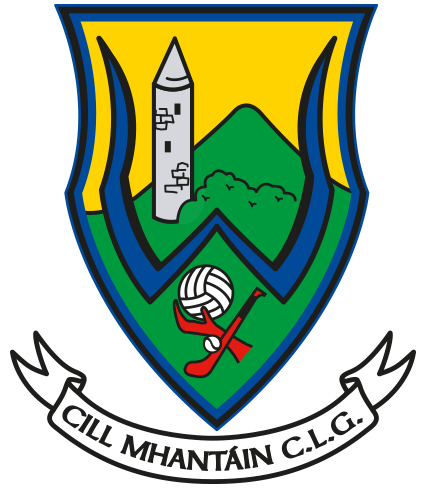 Wicklow played with the wind in the first half and had 3 points on the board before Limerick registered their first. 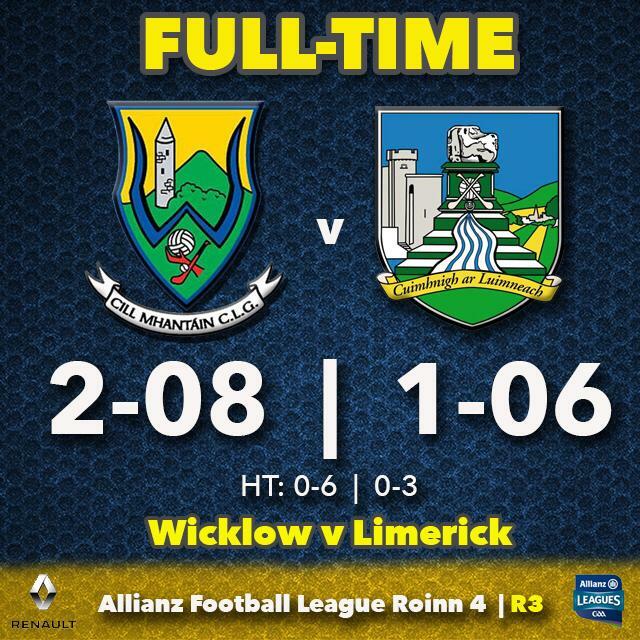 Limerick turned over a lot of Wicklow possession in the first half but only put another 2 points on the scoreboard before half time. 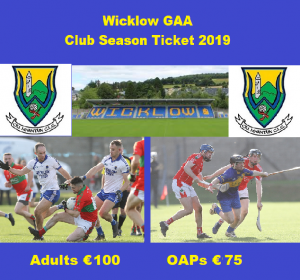 The half time score was Wicklow 0-06 Limerick 0-03. Limerick team: Donal O’ Sullivan, Sean O’ Dea, Gareth Noonan, Paul Maher, Colm McSweeney, Iain Corbett, Cillian Fahy, Darragh Treacy, Tommie Childs, Peter Nash, Jamie Lee, Brian Donovan, Sean McSweeney, Patrick Begley, Seamus O’ Carroll. Subs used: Stephen Keeley for Tommie Childs, Michael Fitzgibbon for Peter Nash, Oran Colins for Brian Donovan, Michael Donovan for Paul Maher.